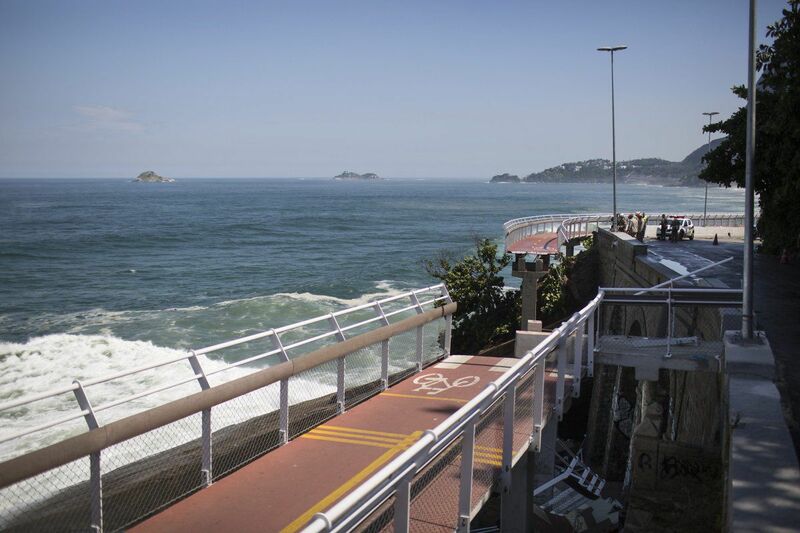 Two people die after a bicycle lane collapses that opened on january 17. 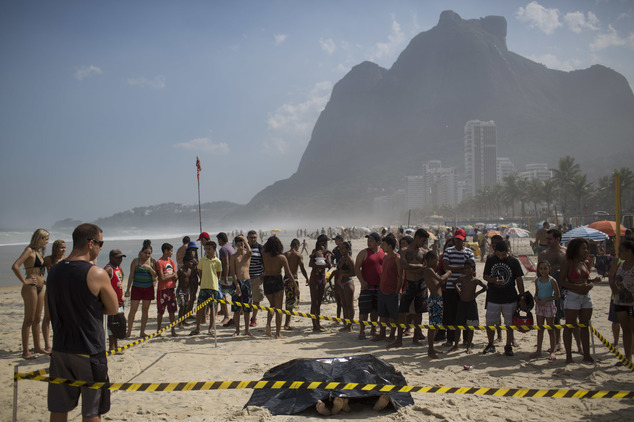 A stretch of about 20 meters from Tim Maia, on Avenida Niemeyer, in São Conrado, in the South Zone of Rio, collapsed on Thursday morning (21). 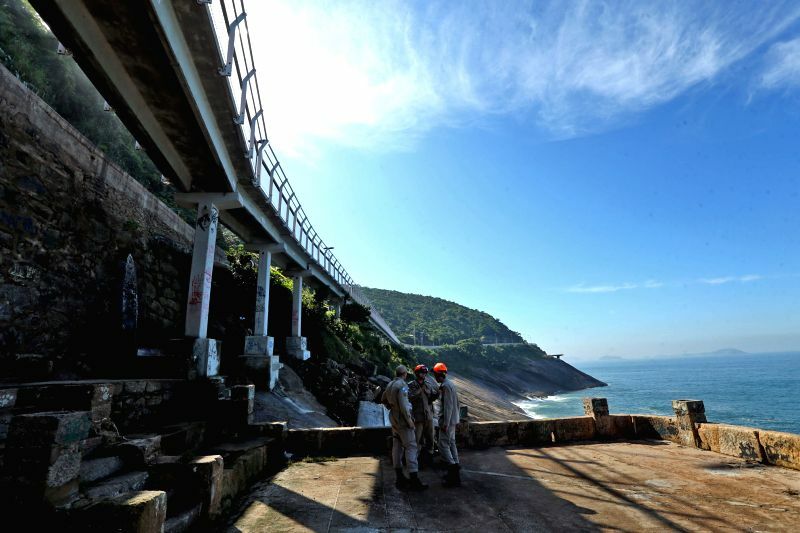 According to the Fire Department, two people died on the spot after falling into the sea. A third victim is still wanted. 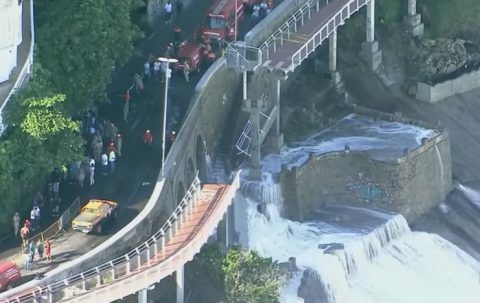 An investigation was opened at the 15th Police Station (Gávea) to investigate the causes of the accident. Aerial and ground surveys have already been carried out and still others will be carried out when the tide goes down. According to regulars and drivers passing by, the bike path was hit by a strong wave that, in addition to destroying the site, also broke the windshield of a bus and dragged a woman on the sidewalk. 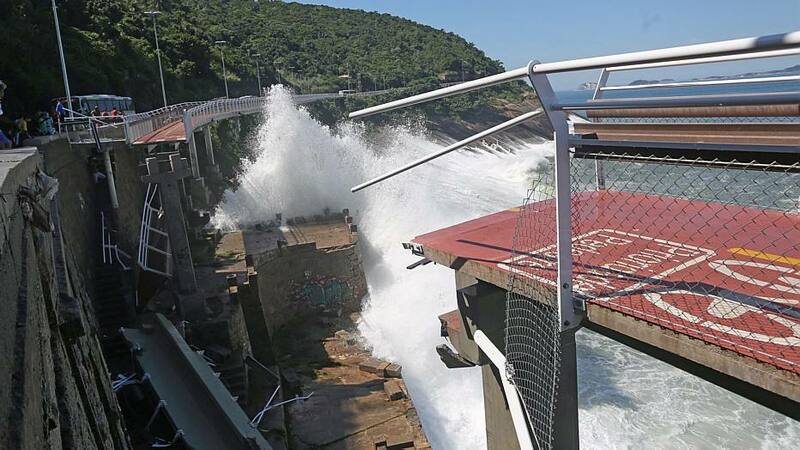 Damião Pinheiro de Araújo, 60 years old, was passing by the place by bicycle at the time when the waves hit the bike path. 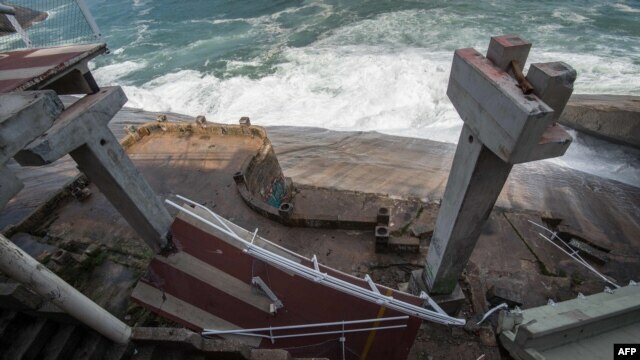 “People stopped at the bike lane, they found it beautiful and they took pictures of the waves, they were huge, there was a bigger one, the bike lane got up and fell a little bit, I saw the people falling, it’s sad, every time the sea rises, it’s going to have to stop The bike path, is part of nature. For me it was badly planned, “said Damião. 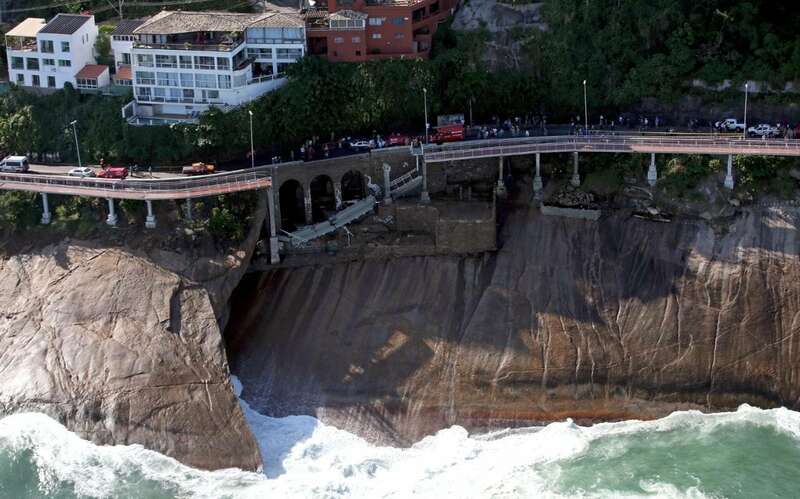 The administrator Guilherme Miranda passed by the place at the time of the accident. “I almost died, the whole press has already arrived.” “Where’s the mayor, where’s the engineer who did this work?” “It’s desperate to see people dying in front of you. Open and is already cracked in several points, I spend here every day to go and come back from work, “said Guilherme. He reports he still saw three bodies floating. Miranda also criticized the fact that the bike path was removed from the track, which leaves the cyclist subject to robberies. Another man who also passed by shortly before the crash reported that the wave was very strong. 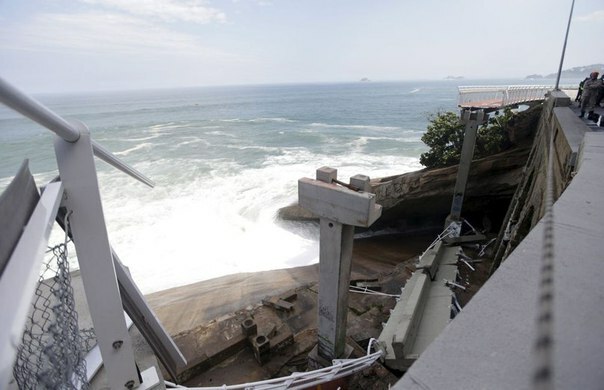 “The wave hit the rock and climbed, swept Niemeyer and the bike path. It was so strong it could not get through. I had to wait on my way there and back, “said Roberto Meliga.